Rory McIlroy being led into a Donald Trump question. 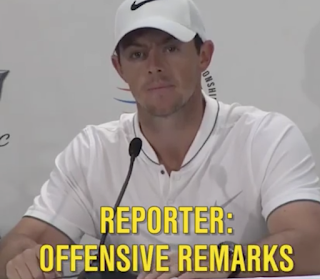 Things looked grim when this reporter decided to lead Rory McIlroy into a political question involving Donald Trump and the Presidential Debate but Rors was ready. Man was he ready. This is the way to answer that question. The reporter gets owned. This is brilliant. 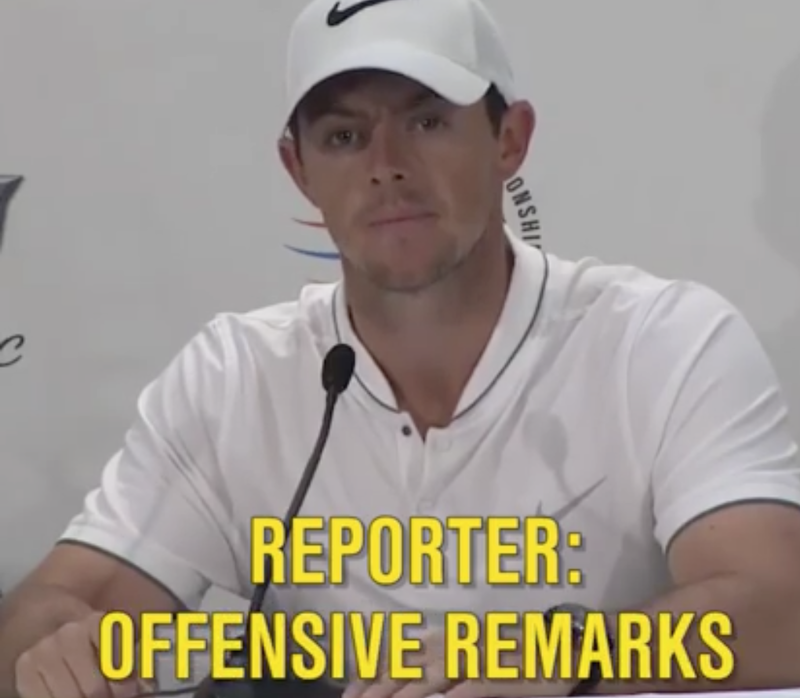 Rory McIlroy gets led into a Donald Trump Presidential Debate question and just owns the guy who has asked it. Rors was ready!